The practice has undertaken some large residential and residential/commercial mixed use projects in the past, but today focuses on one-off projects for individual clients. 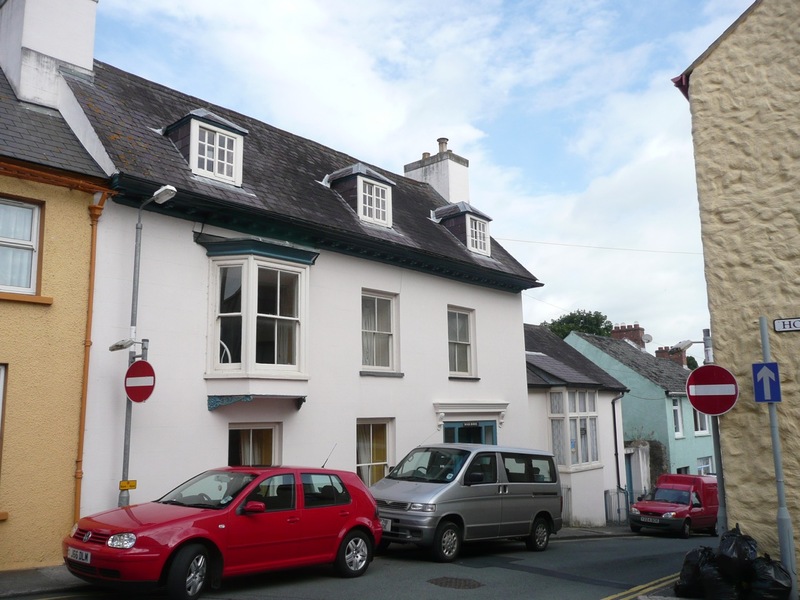 These include the conservation and alteration of historic houses (including mid-C18 Rock House in Haverfordwest, seen here, with its rare surviving horizontal sliding sash dormers from the 1740s); extensions to non-listed and contemporary houses; and, of course, new houses. When asked, we can accurately reinstate lost detail on older properties: but our preference is usually to follow SPAB and William Morris thinking, and faithfully conserve what old fabric that has survived ‘as found’, and then, where needed, complement it with new construction in a contemporary design that not only provides our clients with the space, comfort and light they need for modern living, but that also seeks, where possible, to re-engage the house with the world outside, whether in terms of garden; views; or the creation of sheltered, private outdoor spaces.